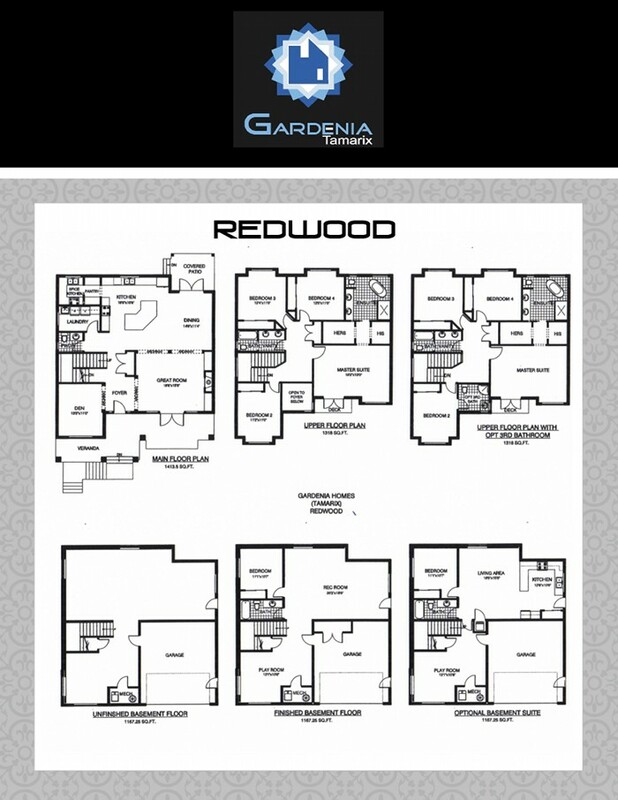 Tamarix is one of three Gardenia Homes Developments located at Chandler & Sheffield on Burke Mountain. 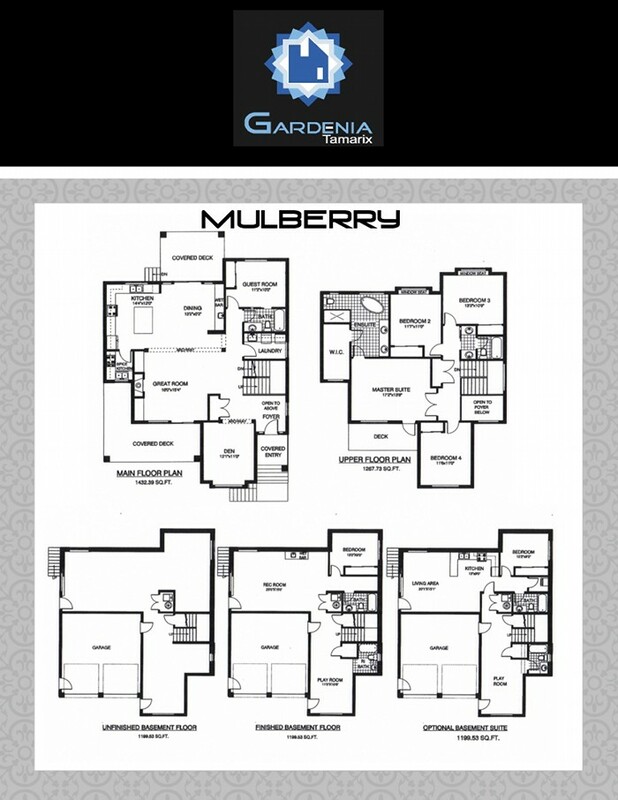 Next to Whisper and Safari, Tamarix is a 32 luxury home development offering large lots with spacious, large floorplans. 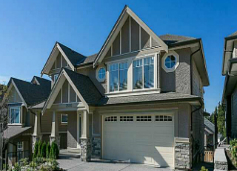 With spacious homes up to 4,000 square feet, Tamarix Craftsman style houses also have the option of a finished basement or a 1 bedroom suite. 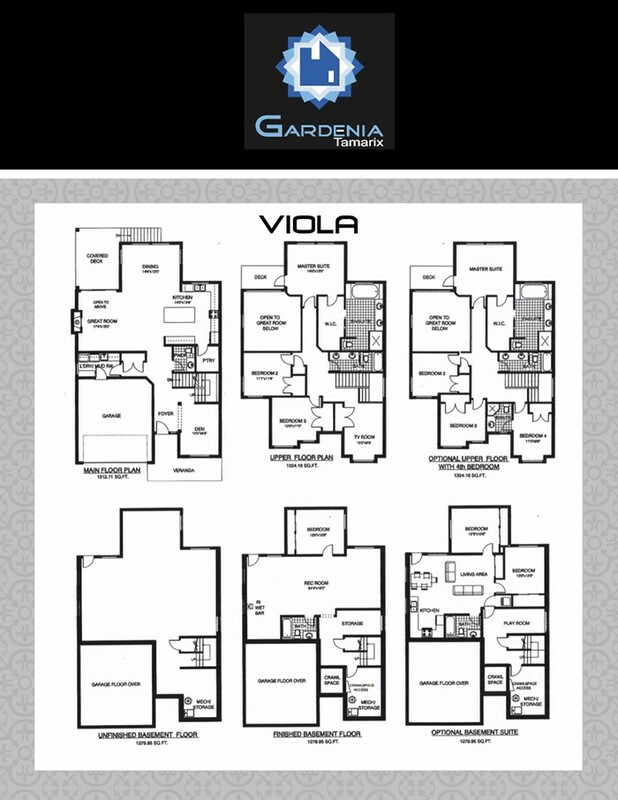 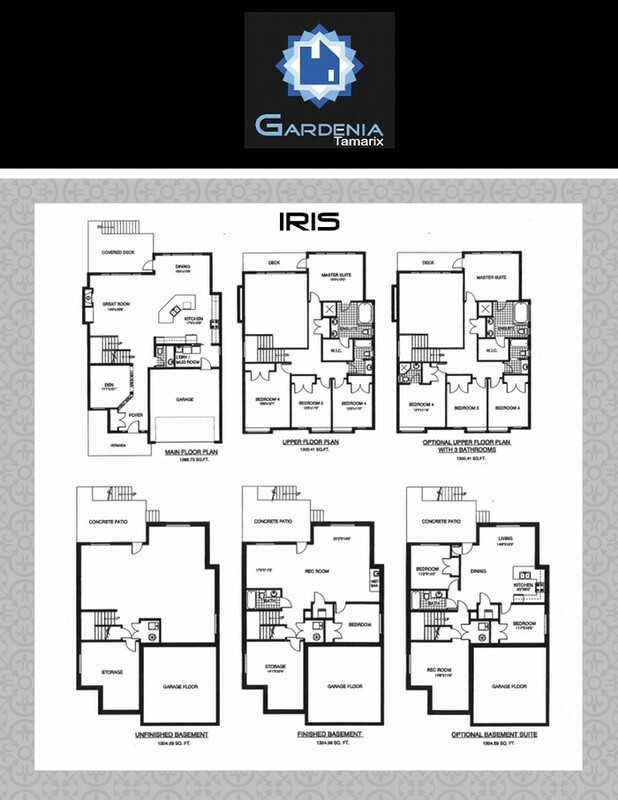 Tamarix by Gardenia Homes is now completely SOLD OUT.